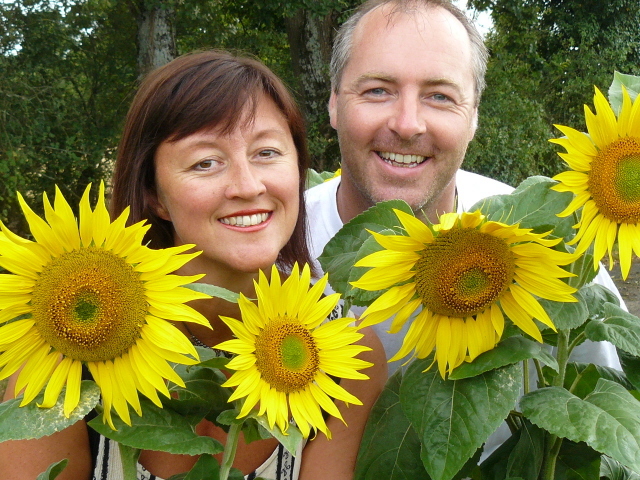 We are a husband and wife team, who have lived in the Charente since 2006. Like many others , we fell in love with the way of life in France and in particular this area. After making many trips looking for a house we found our dream home and quickly discovered that living here permanently was for us. MAIN RESIDENCE IN FRANCE: Our aim is simple, to make your experience of living in France manageable, worry free & enjoyable. We treat each client as an individual & can develop a tailored, affordable service that meets your needs, but which is also flexible because we know that unexpected things happen. From an ad hoc helping hand, to a regular service, we will set up whatever system makes your life here easier. SECOND HOME IN FRANCE: We fully understand the difficulties of owning a second home abroad. You have made a significant investment & it needs to be cared for. Homes left vacated for long periods mean that when you do come over to enjoy them you can be faced with a great deal of work & end up returning home exhausted. If you rent out your home abroad as a Gîte, your guests will expect a well-maintained property both inside & out and will on occasion need on-site assistance. We are on hand to keep you and your visitors happy. We go out of our way to find good quality local artisans to provide you with quotes for any other work we cannot undertake. We do not take commission from anyone we recommend to you. We can work on your behalf overseeing work & dealing with whatever administrative issues may arise.